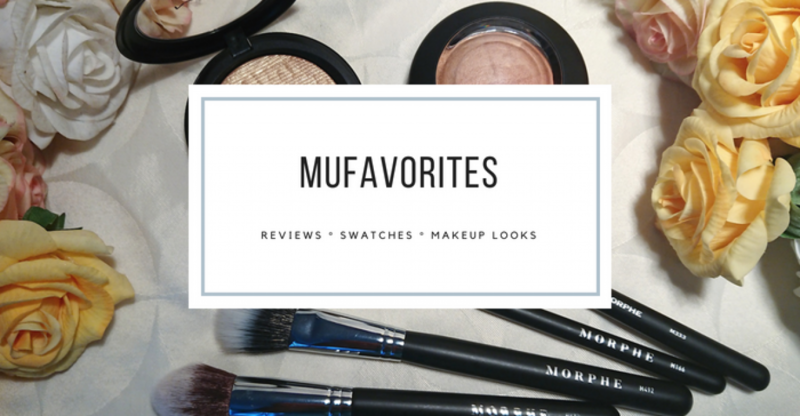 What’s In My Makeup Bag – February 2019! It’s crazy how many looks you can create with this palette!! I love all of the looks! !